Whether you're considering a career change or looking to advance in your workplace, our College of Adult & Professional Studies provides flexible programming, meeting you where you’re at and helping you get where you want to go. With flexible adult undergraduate programs focused on leadership development and practical application, Bethel University ranks among the best schools nationwide for non-traditional students, according to College Factual. Our College of Adult and Professional Studies supports busy adults on their journey toward completing their degree—so you can open new doors in your career. 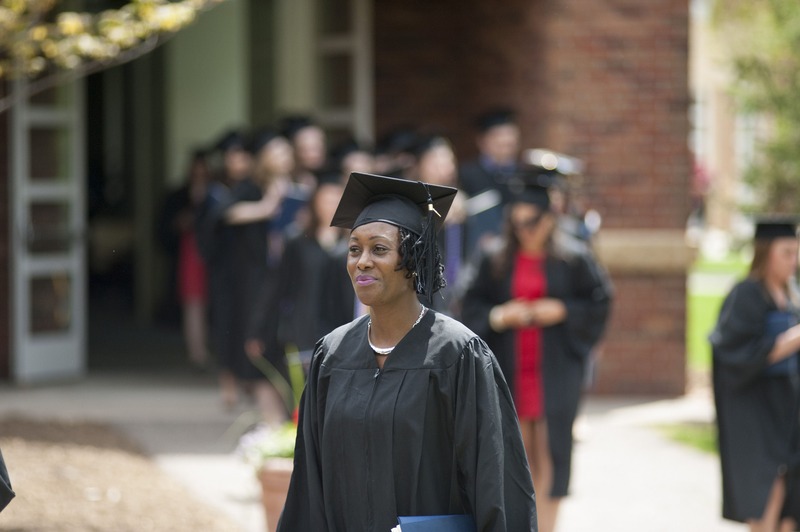 Earning your degree from Bethel will open a world of possibilities. Our programs are designed for adult students with busy lives who want to advance their careers and reach their goals. We’ll help you grow personally and professionally so you’re prepared to make a difference in your workplace, your community, and our world. This is a question we get a lot, so let’s clear things up—You’re eligible for financial aid! We’ll help you make the most out of scholarships, grants, and loans—so college expenses don’t stand in the way of earning your degree. You’ll move through your program with a group of students who challenge each other just as much as they support each other. Along the way, you'll experience faculty who care about creating opportunities to discuss complex topics, facilitate learning from each other’s experience, and offer personal support and guidence. Plus, with our world-class academic resource center and student success advisors, you'll be able to find help anytime you might need it. We’ve simplified the process of returning to school so you can balance school with work, community, and family obligations. We don’t guarantee it’ll be easy—but we do guarantee that you won’t take it on alone. Whether you’re just starting your education or have credits to transfer in, our advisors and supportive faculty will help you finish your degree. We know many of our students work full time, have families, and are involved in their community while in school. To give you options that work best for you, we offer programs in a verity of different formats including face-to-face and fully online. Our class schedules, designed with adult students in mind, will help you manage assignments, in-class requirements, and the other obligations in your life. 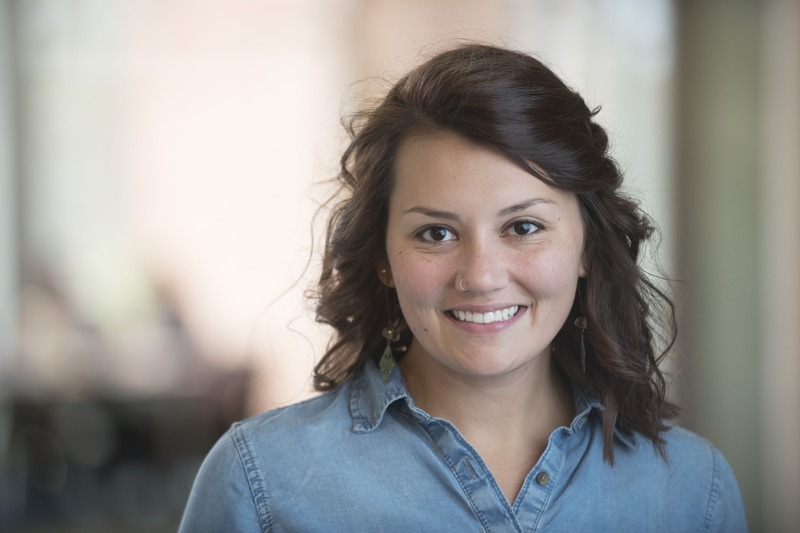 We're excited that you're thinking about applying for one of our adult undergraduate programs. Our online application makes it easy to start.